Avid (Nasdaq: AVID), a leading global media technology provider for the creation and distribution of media assets for global media organizations, enterprise users, and individual creative professionals, today announced that MBC (Middle East Broadcasting Center) Group has implemented a comprehensive Avid® newsroom solution for its new facility in Dubai Studio City. The new MBC studios at Dubai Studio City feature Avid MediaCentral® | UX, making it easier to create, collaborate, manage, and deliver a wider range of content faster, and putting the story at the center of all planning and delivery. Powered by MediaCentral, the industry’s most open, tightly integrated and efficient platform designed for media, MBC has also extended its use of Avid MediaCentral | Newsroom Management and Avid Media Composer®, ensuring seamless production and efficient editing in production and post. 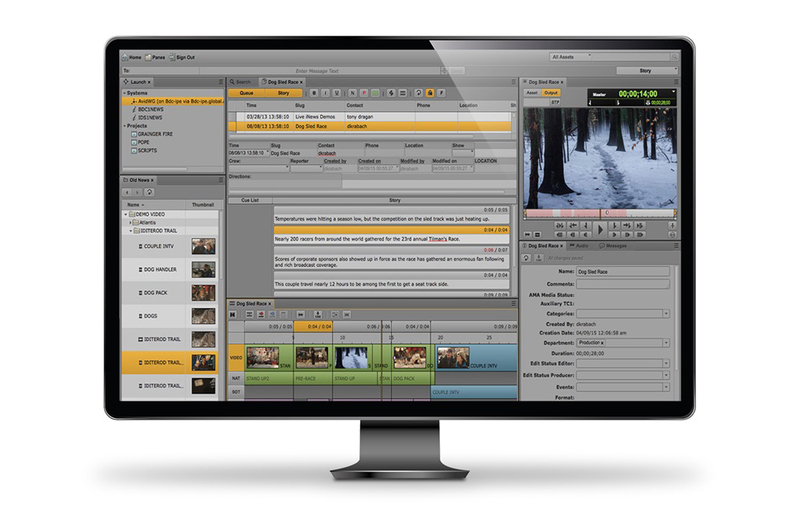 The addition of Avid MediaCentral | Distribute also facilitates multi-channel delivery by creating and transmitting content in a streamlined workflow accessible by all. 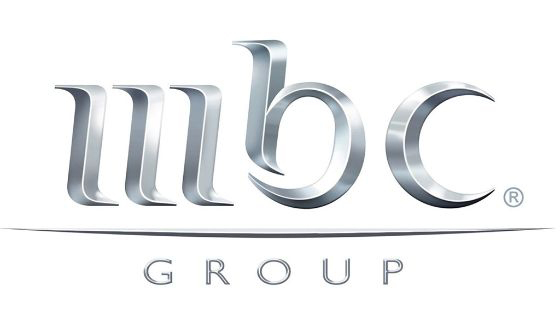 Considered the largest TV broadcaster in the Arab world, with 20 stations including MBC Drama and the Al Arabiya News Channel, MBC Group has always relied on Avid solutions when implementing operational upgrades to its news management and production, storage, asset management, and ingest and playout operations. The media giant expanded its studio portfolio with this new facility to meet customer and client demand. 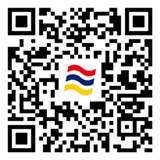 The facility will be used for programming for MBC’s satellite network, primarily MBC1 and MBC3, and online portals. MBC’s latest Avid workflow complements MBC’s facilities at its headquarters in Dubai Media City and mirrors the operation already in place at their well-established HQ. The new cutting-edge Avid solution is designed to maximize efficiencies by boosting collaborative and efficient delivery across the entire MBC network, regardless of geographical challenges. The new operation enables a centralized workflow powered by Avid MediaCentral | Asset Management and Avid MediaCentral | Deliver which allows the entire archive library to remain at the HQ while managing and transferring assets between the sites.